Not far from Alton in Hampshire, right on the edge of the South Downs National Park is this beautiful parkland Footgolf course. The course is surrounded by, and dotted with mature woodland with enjoyable undulating greens. 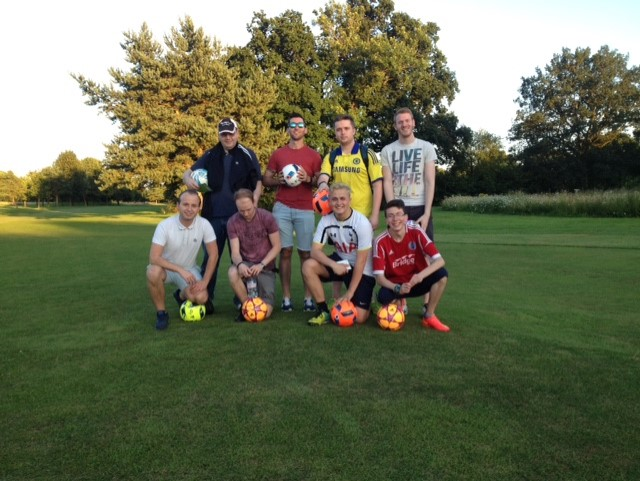 Worldham Footgolf is played over 9 holes on 1,200 yards, making for a very pleasurable game that suits all footgolfers, from beginners to pros. If you’re looking for refreshments after challenging your friends and family to a game then head on over the clubhouse where you can buy light snacks. 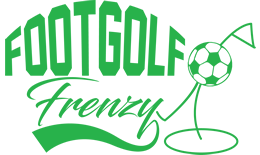 Footgolf is the up and coming sports craze in the UK and Worldham Golf Course are pleased to open their doors to Footgolfers and traditional golfers alike.